Streamlined controls focus on timing for gas, brake and boost as action-cams chase the adrenaline up close. 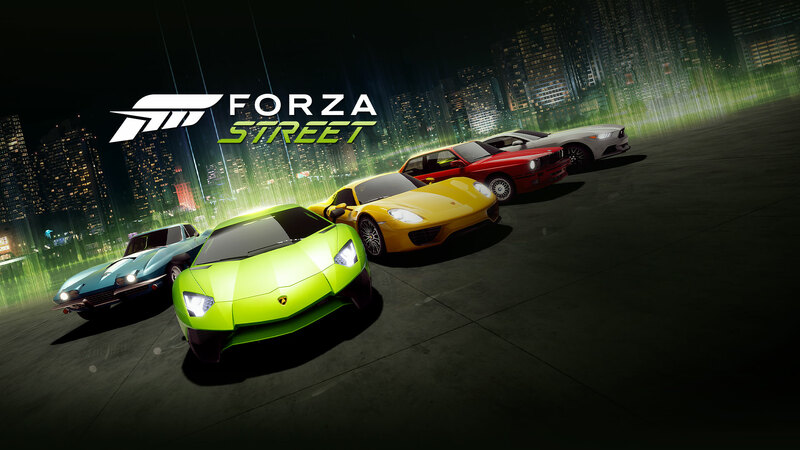 Introducing a brand new, race-on-the-go Forza experience. Enter the ultimate street racing scene to win the car collection of your dreams. 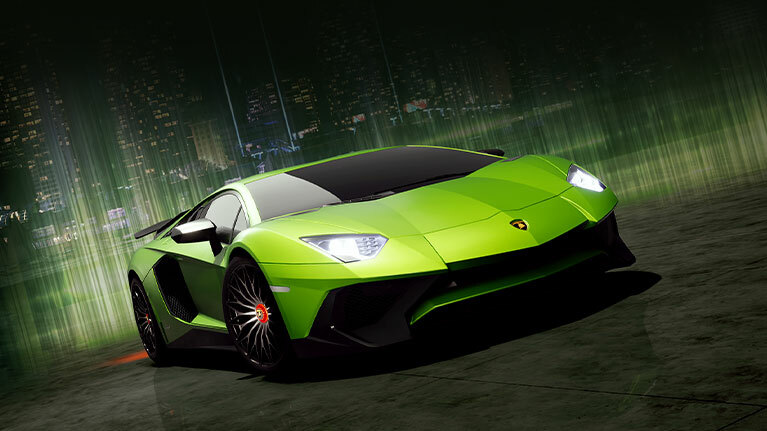 Race to collect legendary cars, turning your garage into a trophy case. Streamlined controls focus on timing for gas, brake and boost as action-cams chase the adrenaline up close. Squeeze in a quick one-minute race or get immersed in an epic story with multiple paths to victory. This is a race for anytime, anywhere.